Group Of Funny Animals. Vector, Cartoon Isolated Characters. Royalty Free Cliparts, Vectors, And Stock Illustration. Image 23039766. 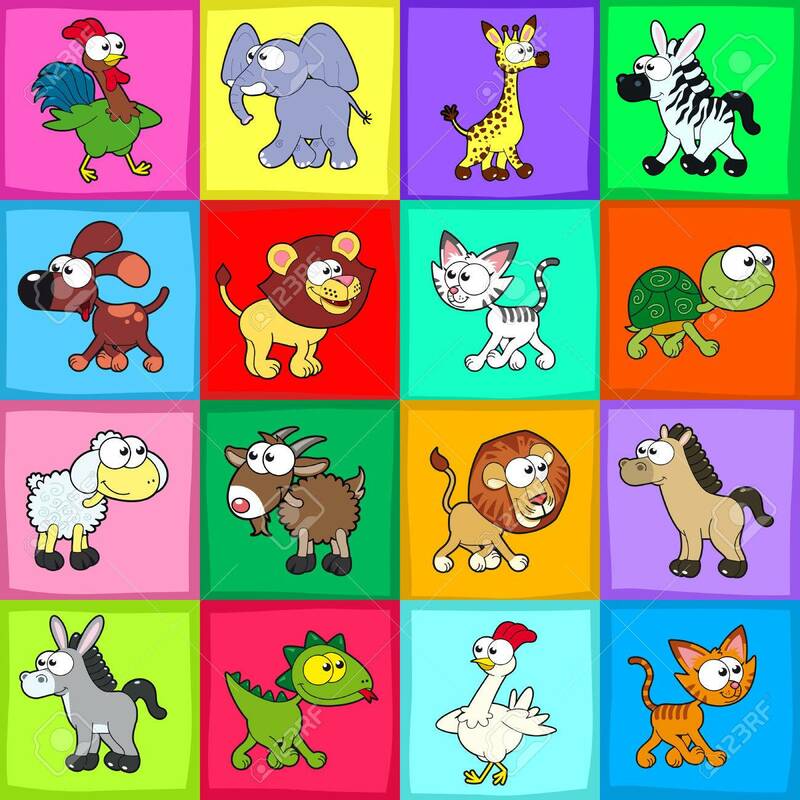 Vector - Group of funny animals. Vector, cartoon isolated characters. Group of funny animals. Vector, cartoon isolated characters.